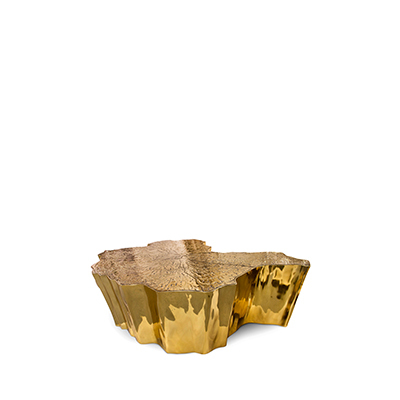 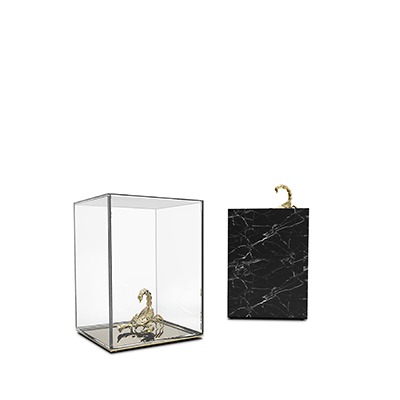 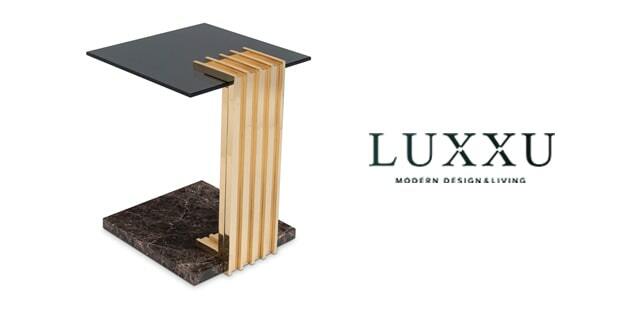 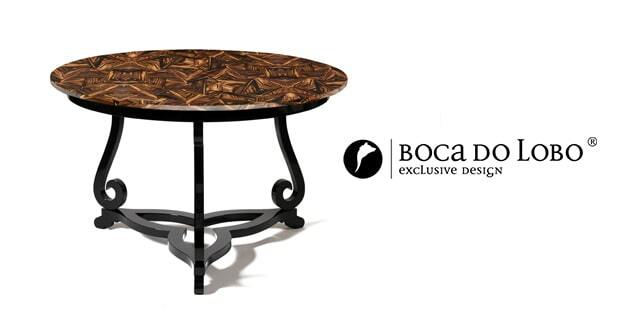 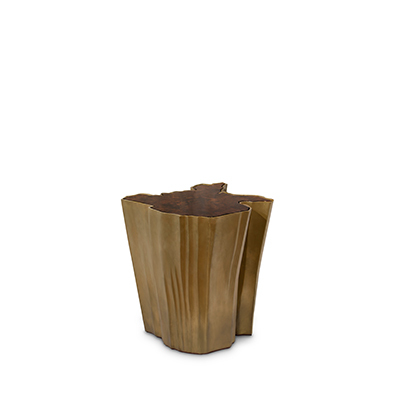 Boca do Lobo is famous for crafting furniture pieces of modern and exclusive design for a contemorary home interior. 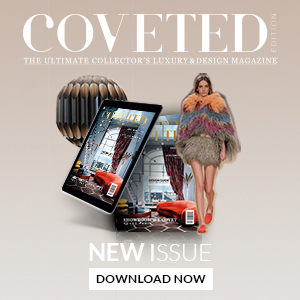 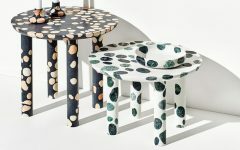 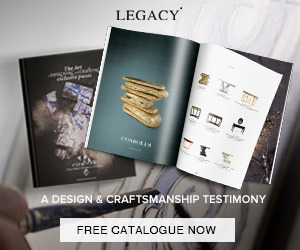 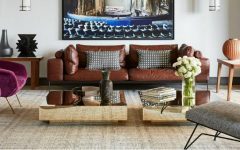 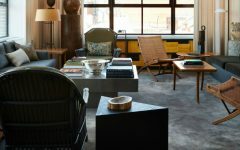 The designers of this luxury furniture brand look for an authentic techniques and inspirations around the world. 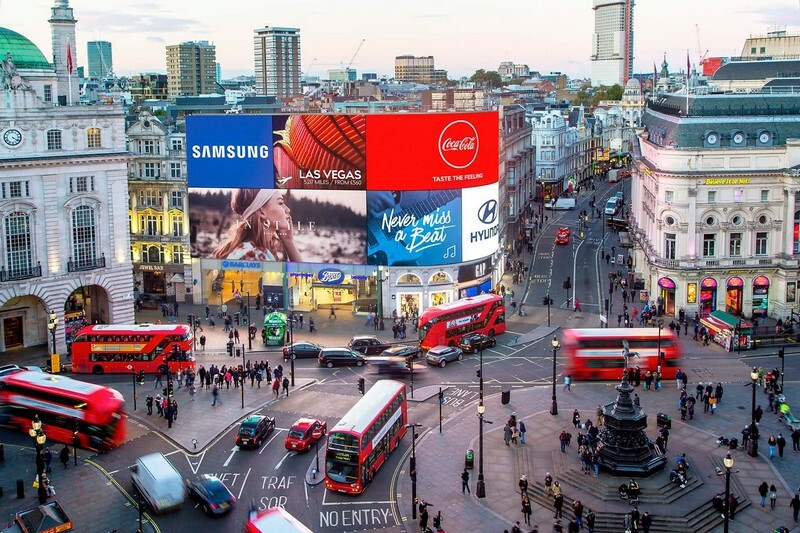 Famous for its illuminated video and advertising boards, Piccadilly Circus served as a stimulus to create an amazing and astonishing furniture collection of a contemporary design. 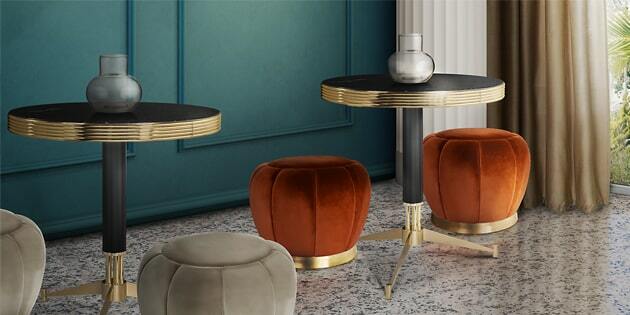 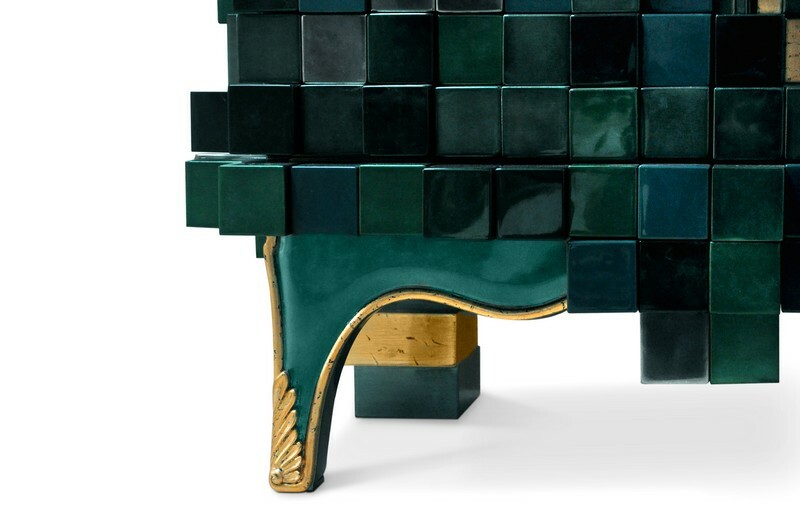 Read this article to discover three luxury furniture pieces of the Piccadilly Family by Boca do Lobo! 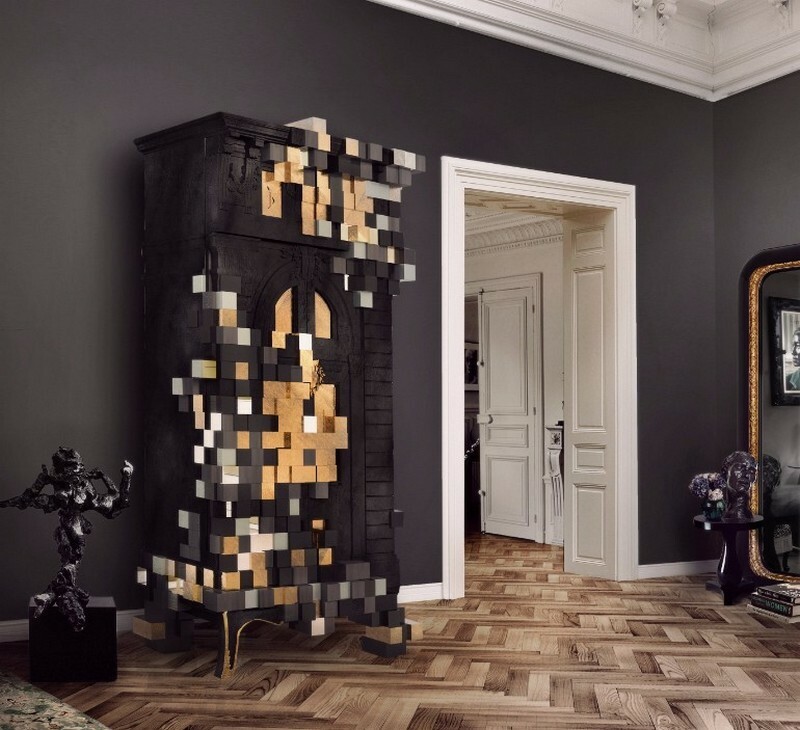 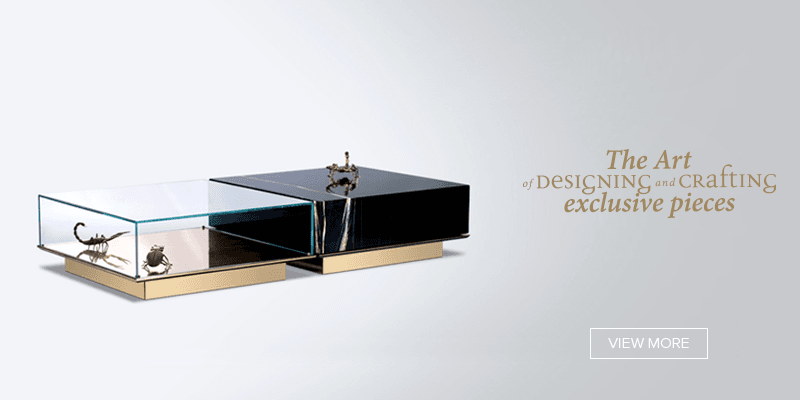 Remarkable and majestic, the Piccadilly cabinet suits perfectly for any modern interior. 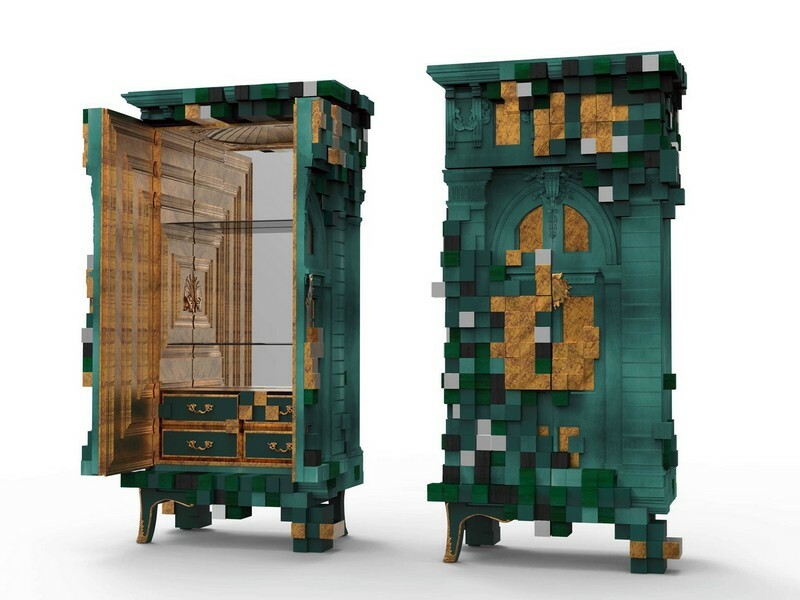 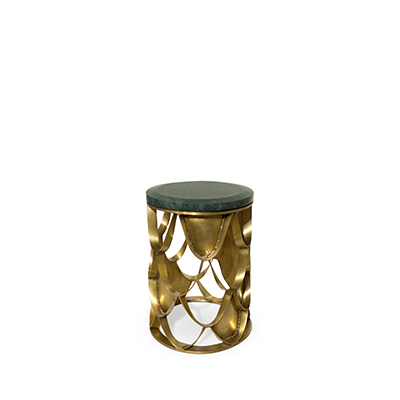 The luxury furniture piece is made from poplar is the result of a meticulous craftsmanship and it’s completed in six different finishes: colored in dark and bright emerald green, black, gilded in age golden leaf. 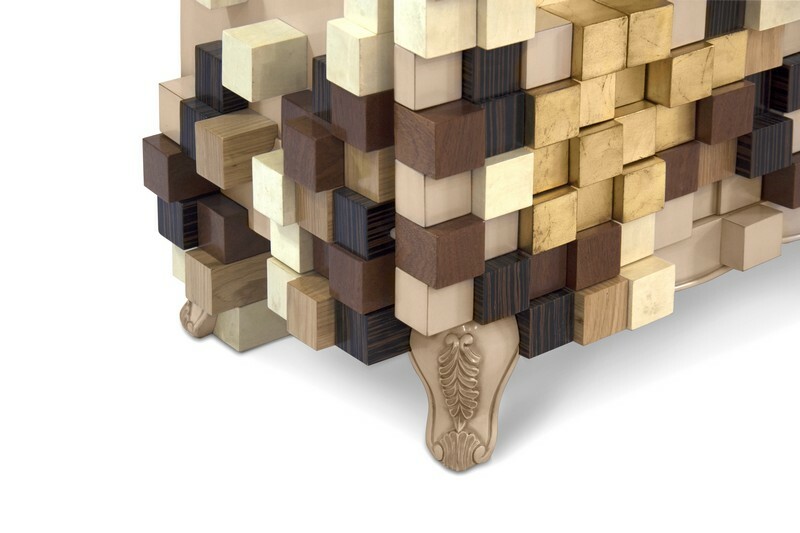 The hand carved details, impeccable gold leaf and wood veneer application and astounding form make this cabinet one of Boca do Lobo’s most impressive pieces. 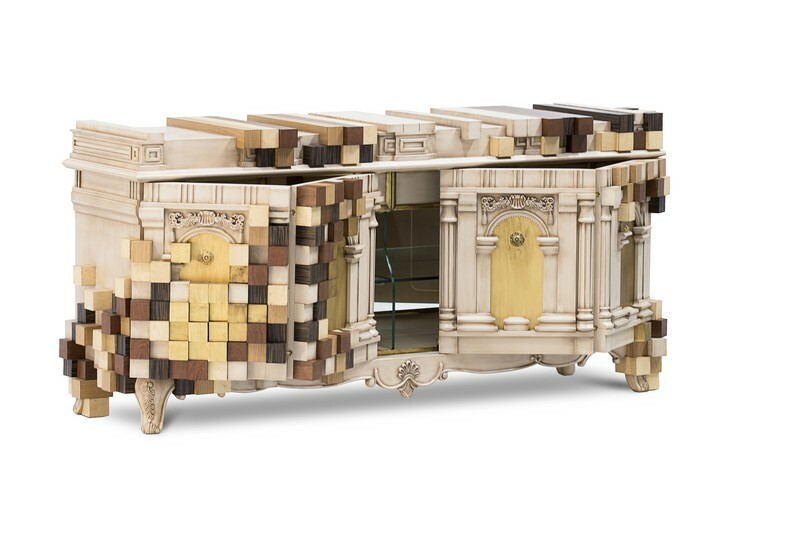 The Piccadilly Sideboard is another eternal present from Boca do Lobo, it is an exclusive design piece that combines the dynamism of design with the power of narrative. 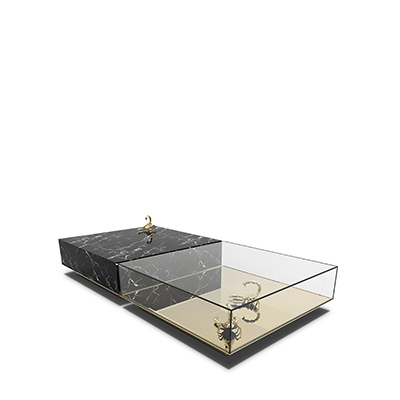 The inside shows a clean exquisite mirrored interior containing four drawers and two shelves made from smoked glass. 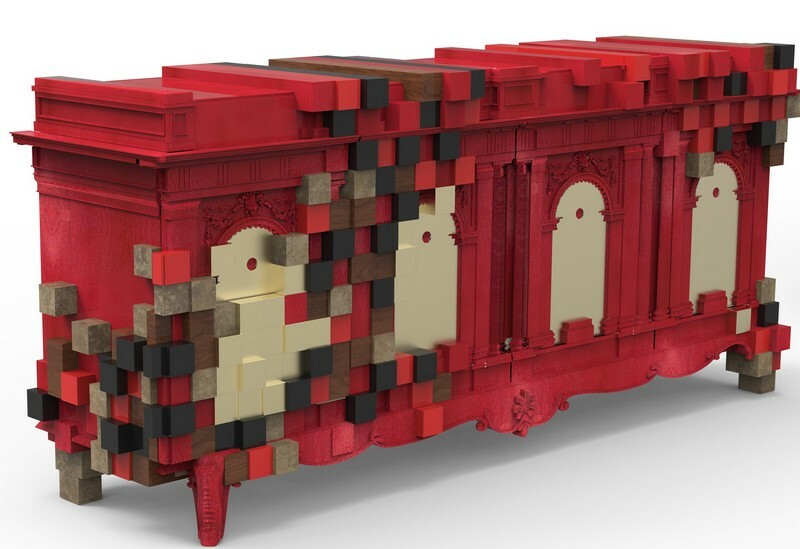 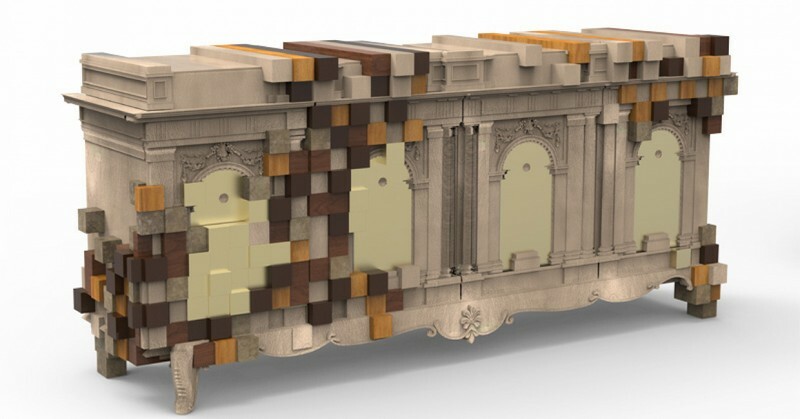 Piccadilly Sideboard is a highly expressive Limited Edition work, a precise knowledge of craft, materials and production techniques and a blend of enchanting fantasy and potent reality. 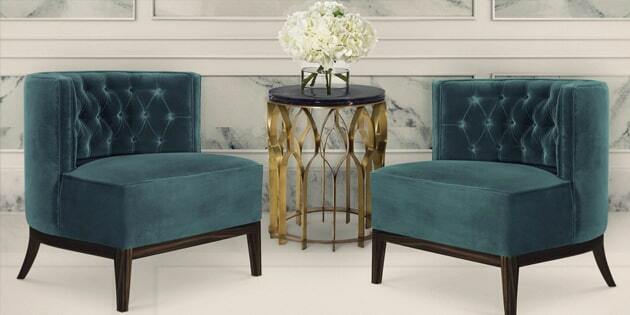 The Piccadilly Family wouldn’t be complete without an exclusive mirror with the same, yet distinct and powerful caractheristics. 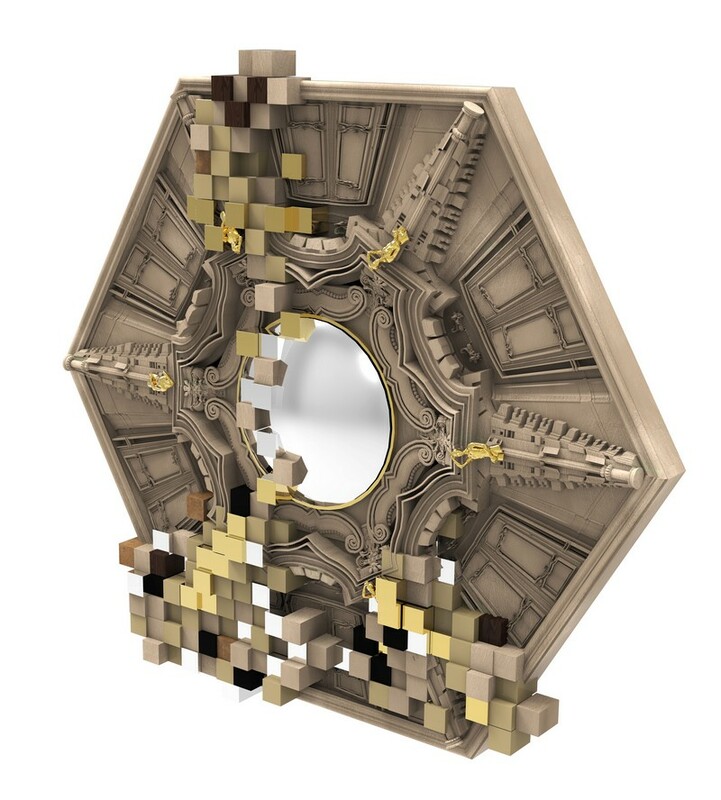 The Piccadilly Mirror is a result of new concepts that featured impossible constructions, explorations of the infinity, architecture and tessellations. 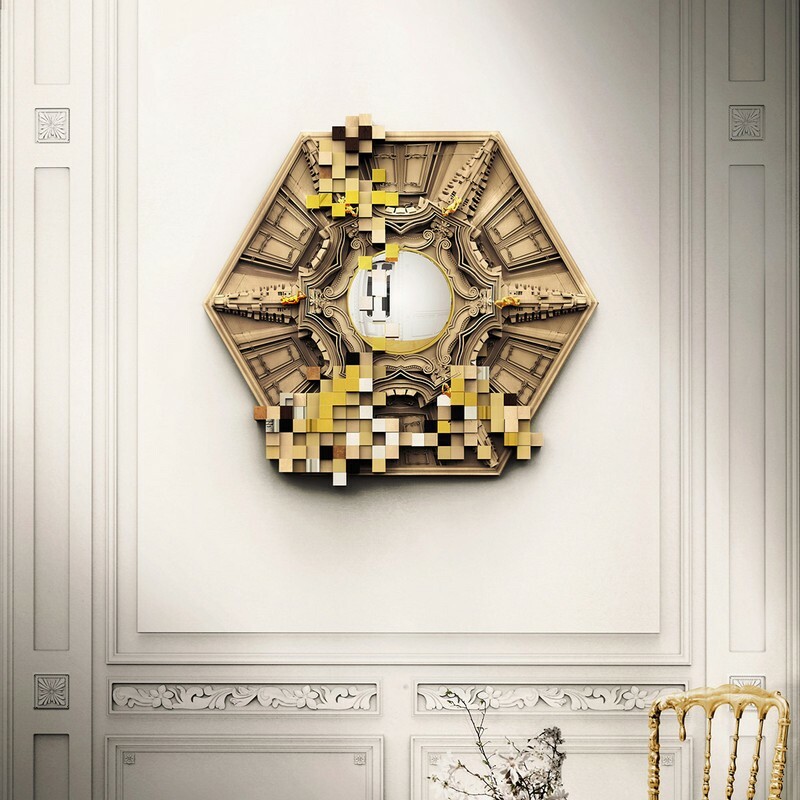 With a convex mirror, its frame is made in highly handcrafted poplar. 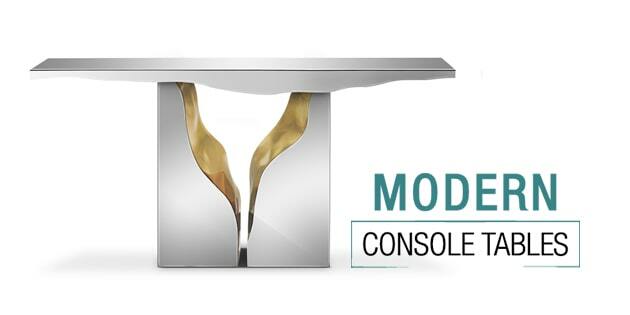 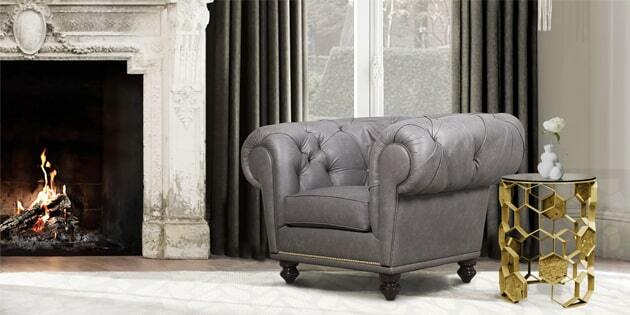 The piece of contemporary design features impressive and unique finishes that help it to make a striking impression and suit to any interior style.